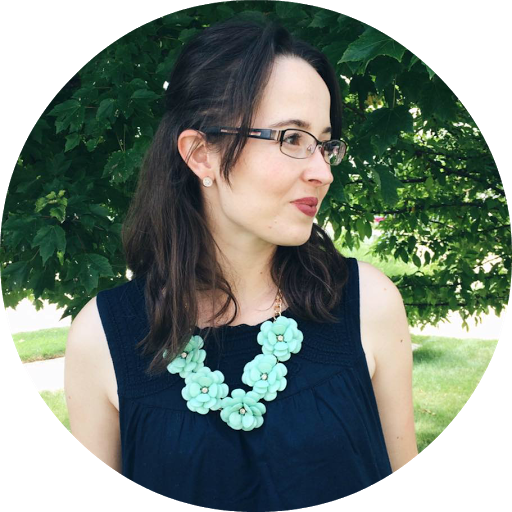 Rebecca over at Country Mouse Musings invited me to join her weekly blog linkup, Sewing Bee. I was really excited to join in the fun! Since the weather is awful, I won't share my latest sewing project. Instead, I'll share an old video tutorial I did back in early 2011. How to Draft an A-Line Skirt Pattern (size 8) from Bramblewood Fashion on Vimeo. If you are wondering, this is the basic idea that I use for all skirts I draft myself. Like you can use the top part of this pattern to make yoked skirts. But, I'll share more how to do that another day. 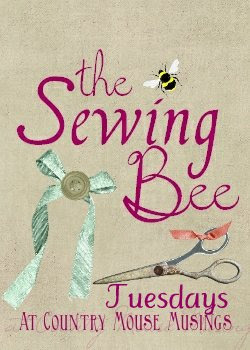 Thanks for sharing a post on the Sewing Bee! This type of post is just what I had in mind. Hi, I have a question about the material for an a-line skirt. Would you be able to use flannel with it, or is that not recommended? Now I know the secret, thanks for sharing your idea I really enjoy watching your tutorial.